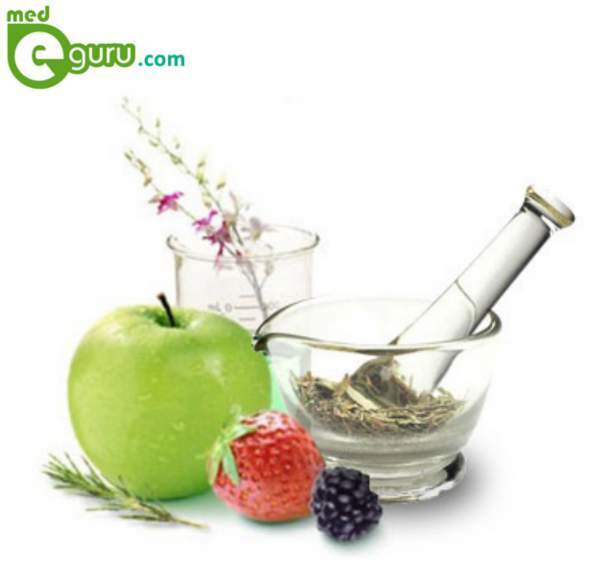 Ayurveda basis for cancer treatment mainly centres on the principle of rejuvenation. Ayurveda recommends the process of purification in order to bring about a thorough rejuvenation in the patient’s cellular structure. It is assumed that organ of the body having malfunctioned over a longer period may be prone to cancerous formation with the cellular growth rejection to sync with the nerve signals. The cancerous tumor can be completely dissolved by means of Ras-Rasayan medicines and Pancha karma. During the process of liquefaction, the tumor gets converted into an uneven mass. This can be set either by CT scan or ultrasound. In some instances, there may be an increase in the size of the tumor in reports, due to irregular shape of liquefied tumor. Surgical procedure is never used in dissolving the tumor, instead it is slowly assimilated by the veins and expelled out of the body. This liquefaction process will lead up to the drying up of tumor. The entire treatment may take up to 3 or 4 months to complete. But if the cancer had affected the bone, the process may require a longer period. Ayurveda treatment never support chemo and radiotherapy. The patient had to a maintain a controlled diet during the treatment period. The diet should maintain the energy level of the foods as ayurveda strictly prohibits refrigerated foods that may destroy the natural energy level of food. As per Ayurvedic thought refrigerated food destroys the natural energy of the food. It may gradually lead to poor metabolism, which may soon end up in developing cancer. Of course, this does not mean that all people who eat refrigerated food develop cancer. This is because each individual is different. Some people possess the capability of producing desired stomach acids to counteract the coldness of the food. This section of people have what is referred to as agni or fire in Ayurveda. These people often develop diarrhea and fewer more often than the people who develop cancer, which indicate that they are better at excreting the toxins from the body. The exact cause of cancer is not known. Presence of certain cancer causing substances called as carcinogens increase the chances of getting cancer. Environmental factors contribute to 80 percent of the cancers. Addiction to non smoking forms of pan, betel nut, tobacco and slaked like increases the chances of cancer in the tongue, lips, mouth and throat. Cigar smoking and hukka puffing increase the chance of lung and throat cancers. Drinking lots of alcohol can cause liver, esophageal and stomach cancer. Industrial pollution also can lead skin and lung cancers and leukemia.